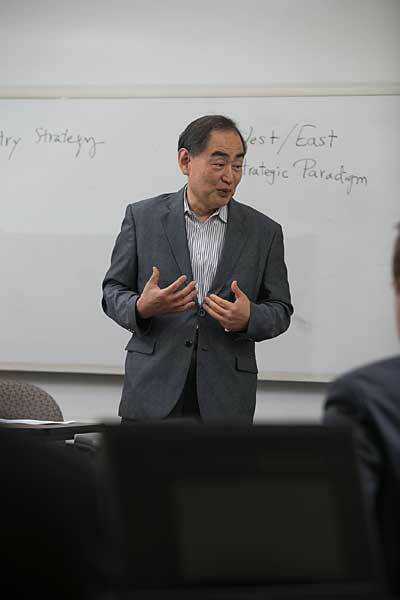 The Department of Marketing & International Business at Hofstra University teaches marketing students how to better understand consumer behavior from multiple perspectives, including demographic, social, economic, cultural and technological. We are located just 25 miles from the major global business capital of New York City, which means our students have opportunities for networking and internships at some of the largest, most successful companies in the world. 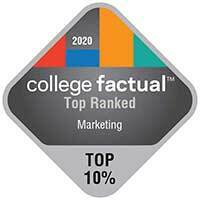 And those opportunities pay off: The department’s Master of Science in Marketing program was ranked 20th in the nation by TFE Times and top 35 by College Choice. Hofstra is ranked in top 21 percent nationwide among Best Schools for Marketing Careers, based on the 20-year return on investment of graduates with a bachelor’s degree, according to the 2015-16 PayScale College ROI Report. Faculty who have won awards for teaching, research, and scholarly publications. The faculty are also widely recognized and quoted in mainstream media as experts about industry trends. High profile internships in range of industries. Places where students have interned include: the New York Stock Exchange, MTV Networks, Madison Square Garden, and GlaxoSmithKline. 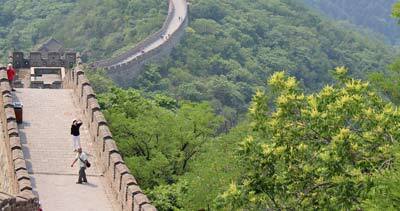 International business and marketing courses taught as part of a special summer study abroad program in China. The opportunity to take specialized courses in a particular region – Asia, Europe, the Latin America or Africa. Minor programs in marketing, international business, international marketing, channels of distribution and promotion. Dual degrees in both majors that lead to a combined bachelor's and master's degree in less time, and at a lower cost than if the each degree were pursued separately. Active student organizations, including the Hofstra American Marketing Association (HAMA), that sponsor networking dinners with successful professionals and regularly compete and place in regional, state and national competitions. Experiential learning opportunities with some of the country's premier marketing case competitions, such as those associated with American Marketing Association and the American Advertising Federation's National Student Advertising Competition.